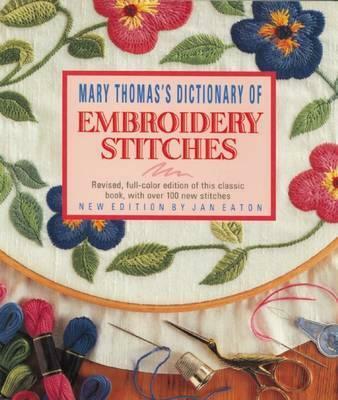 First published in 1934, Mary Thomas' book has long been a favorite of novice and experienced embroiderers alike. Updated by Jan Eaton, it pictures and describes over 400 embroidery stitches arranged by usage, ranging from basic outline and border stitches to more complex detached-filling and pulled-fabric stitches. This is an outstanding reference book that will enable all needle-workers to master the art of embroidery. Jan Eaton's books include "Creative Guide to Cross Stitch Embroidery "and" Around the World in Cross Stitch."